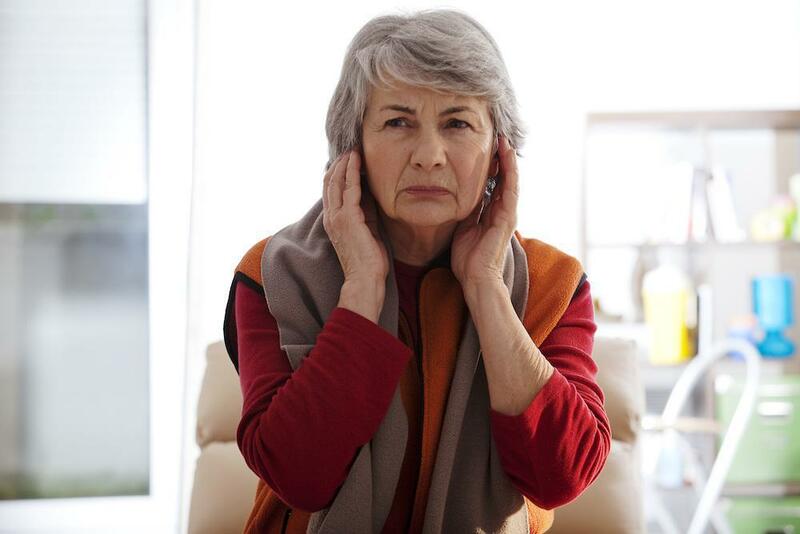 Are ITE Hearing Aids Right for You? 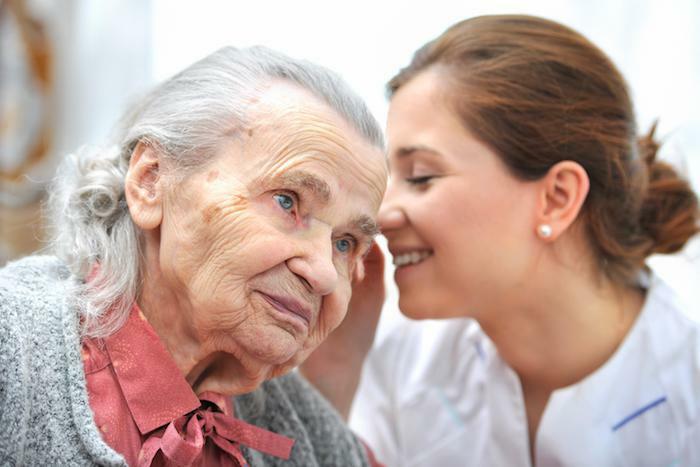 Professional Hearing Aid Service Blog Are ITE Hearing Aids Right for You? 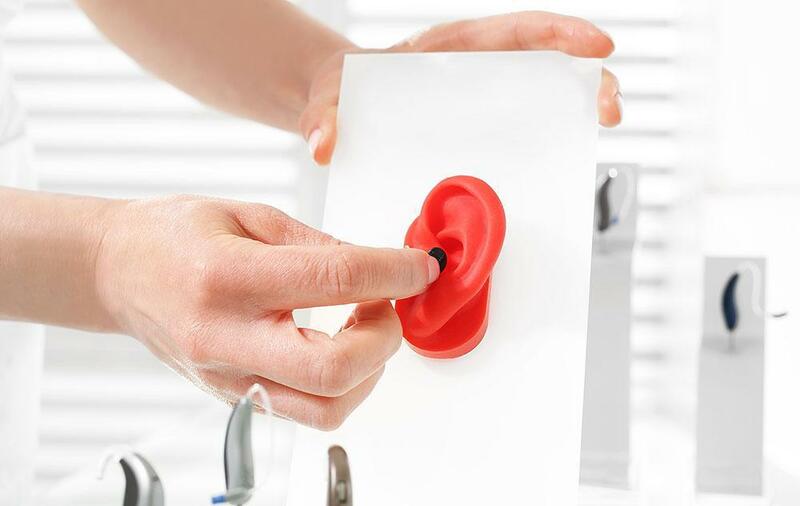 When most people picture a hearing aid, they imagine a visible device that loops over the back of the ear. This kind of device is still in common usage; they are known as behind-the-ear (BTE) hearing aids, and they are a suitable choice for a wide variety of people. However, BTE devices are not the only option when it comes to choosing the right hearing aid for you. One of the most popular alternative styles is worn in the ear (ITE), and is particularly noteworthy because of discretion purposes. In-the-canal (ITC). ITC hearing aids are the largest of the ITE options; they cover the entire ear canal bowl, and are custom-made to help ensure maximum comfort. With the largest of the ITC choices, they are still generally considered to be more discreet than BTE options. Invisible-in-canal (IIC). These hearing aids are, as you might expect, almost invisible in the canal. Completely-in-canal (CIC). CIC hearing aids are almost unidentifiable to an onlooker, as they fit entirely in the canal itself to allow for maximum discretion. All of these ITE styles offer benefits to the user. Their discretion is an obvious lead point, but they are also capable devices, with many models featuring a range of additional extras and programming functionality that can help increase usability. The comfort factor is another important element to keep in mind when considering ITE hearing aids. Due to the nature of the device, ITE hearing aids tend to be created specifically for each individual; there is no single size that is suitable for everyone. This extra level of customization can ensure a completely comfortable fit that is easy to wear for hours at a time. 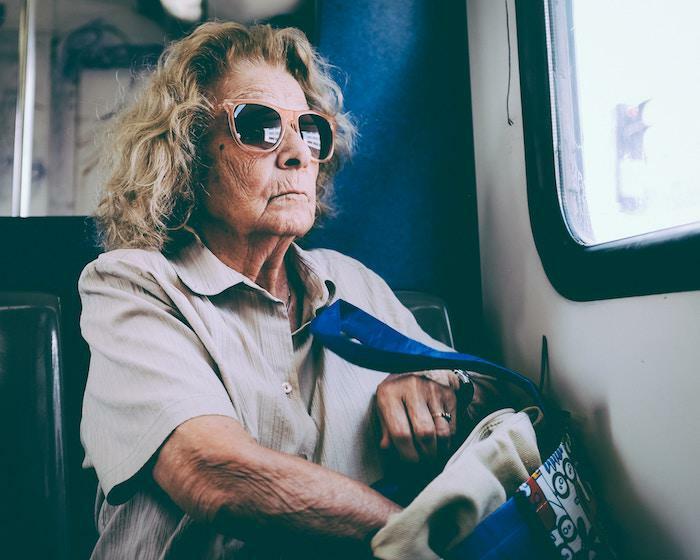 If you have previously struggled with comfort when wearing BTE devices, a potential switch to ITE hearing aids may be a suitable alternative. However, they are not without their downsides. The smaller size of ITE options means their battery life may be compromised, and they can be difficult to clean, maintain, and put into place on a daily basis. 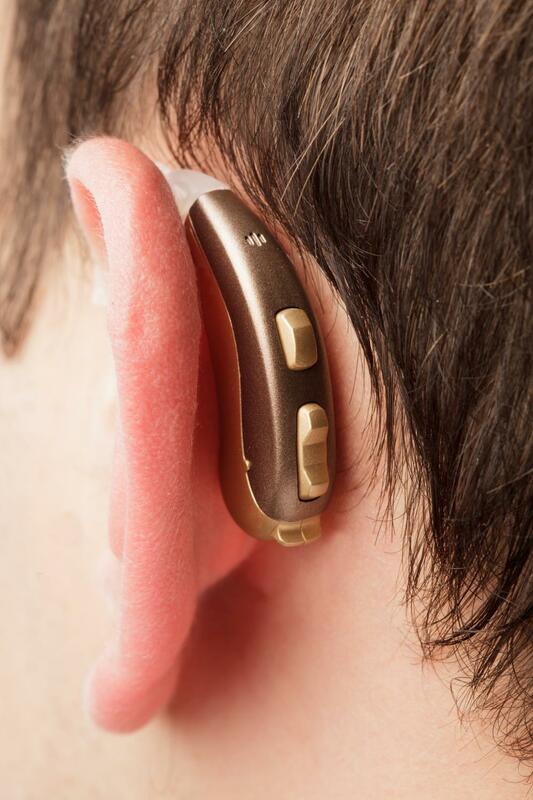 It is also worth noting that not all ITE hearing aids are suitable for severe hearing loss. You may find that these small compromises are a fair exchange for the extra level of discretion you are able to achieve, but it is important to weigh the decision carefully. If you are interested in pursuing one of the ITE options as described above, your audiologist is the best person to guide you further. The decision as to which hearing aid you should buy is a personal one, but expert advice and guidance can be key to ensuring you receive a product that you are 100 percent happy with. So are ITE hearing aids right for you? They could be, but make sure you take the time to discuss your options with your audiologist prior to making a purchase. 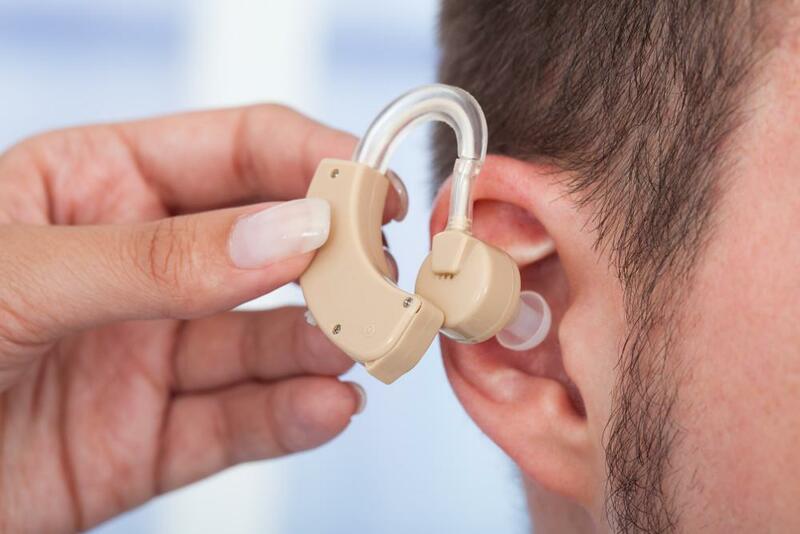 This will ensure that your personal requirements, as well as lifestyle factors, are taken into account when deciding on the right hearing aid for you.